Peyton is the sweetest most adorable ever!! 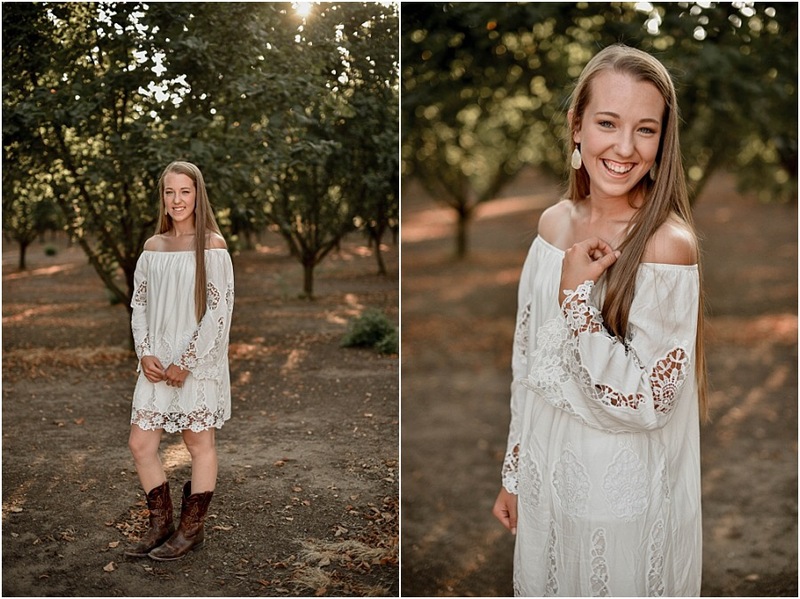 We met out at her dad's farm where we got to shoot in their orchard. Then we hopped in her incredible truck that she's been working on and restoring since she was 13 (seriously its gorgeous!!) + went down to a sunflower field (aka me in heaven). I had so much fun hanging out with her, talking photography + One Tree Hill. Isn't the the cutest?! Peyton thank you for trusting me to capture this fun time of your life! I can't wait to work with you in the future!! For all my seniors out there, if you haven't already booked your senior session, you're running low on time!! Yearbook photos are due in only about 2 months + I'm running out of spots - so to ensure you get in, contact me today!